Home Resources What’s in Your Ink? Whether you’ve already gotten some ink or you’re thinking about getting your very first piece done, you may have wondered exactly what is in the ink that will be going into your skin. It’s only natural to think about what is going into your body. It’s your body, after all. 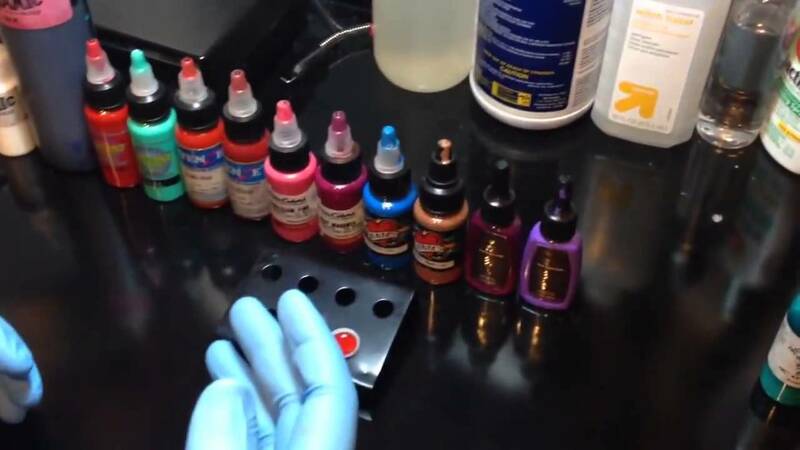 When talking about tattoo ink, we’re talking about a mixture of pigments blended with a carrier. Confused? Let’s break this down a little bit . . .
A pigment can be defined as a material that changes the color of reflected light. Basically, it is a coloring agent or dye. The carrier is essentially designed to work as a suspension agent to keep the pigment evenly distributed and pathogen free. When combined, these two materials create a colored liquid that can be utilized to create indelible designs in the skin. When it comes to pigment bases, it can vary by color. According to material safety data sheets provided by multiple tattoo ink supply companies, there seems to be a common trend in the chemical compositions of most inks, so let’s take a look at a few here. 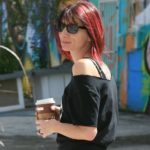 According to the chemistry blog entitled REACTIONS: The ACS Undergraduate Blog, who analyzed inks provided by the company INTENZE Inks in addition to several others, when discussing the most frequently used color, True Black by INTENZE, it is comprised of Acrylic Resin, Pigment Black (Carbon Black), Glycerin, Water, Isopropyl Alcohol, Witch Hazel. 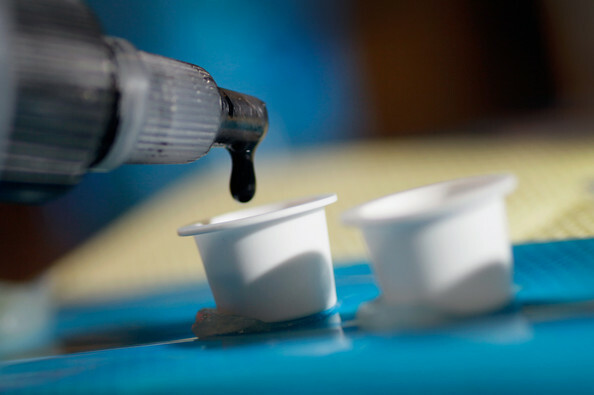 High White is crafted from Acrylic Resin, Titanium Dioxide, and Water, whereas colors such as Red Cherry are made from Acrylic Resin, Pigment Red 210, Pigment Blue 15, Glycerin, Water, Isopropyl Alcohol, Witch Hazel. Most common carrier ingredients include glycerin, water, isopropyl alcohol, and witch hazel, all of which have been considered safe. While companies strive to make the safest tattoo inks possible, there are some people who may experience an allergic reaction to the product. This is the reason why most ink companies offer the material safety data sheets on their websites or with their products directly. 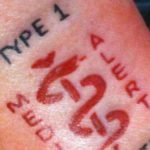 It allows the artists, the customers, and any medical professionals to easily identify the compounds used to create the ink; hopefully saving time in the occurrence of an allergic reaction. While genuine allergic reactions to tattoo ink are exceptionally rare, they can and do happen. It is best, if you have sensitive skin, to check with both your tattoo artist and a doctor before going under the needle, in case some alterations may be required for your design. For example, red and yellow pigments have a higher rate of allergic reactions when compared to the remainder of colors—generally because of the higher concentration required to achieve the desired brightness. If you have any concern regarding possible reactions, it might be best to opt for a design that avoids these colors. As of right now, in the United States of America, tattoo ink is subject to regulation by the US Food and Drug Administration in the same manner as cosmetics and other color additives. 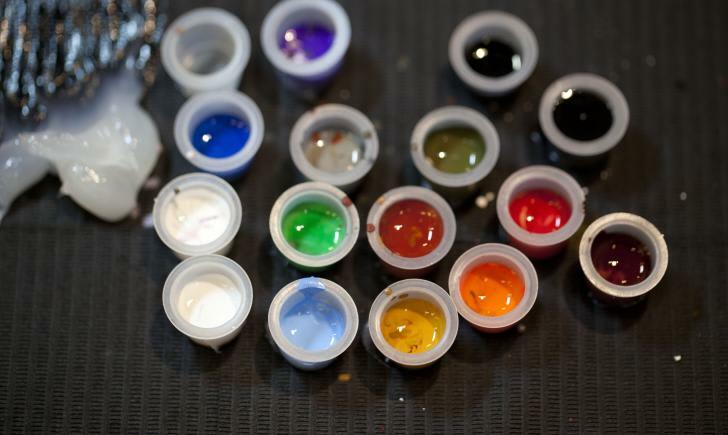 While the regulation is standing, it is not generally exercised due to the lack of reporting on short or long-term side effects of tattoo ink ingredients. If you’re concerned at all about what is going into your skin, talk to your artist and do your research on the inks they use. Tattoos are permanent and, in the end, you want to love your ink not regret it; so make sure you’re fully informed before you ink.